Un equipo increíble de los inversionistas tiene la espalda. 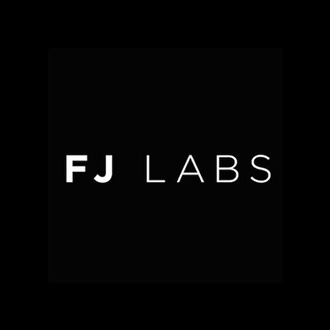 FJ Labs is an early-stage venture firm/startup studio that invests in and builds online marketplaces and consumer Internet companies. Founded by serial entrepreneurs Fabrice Grinda (OLX, Nasper, Zingy) and Jose Marin (Deremate, IG Expansion), . FJ Labs has backed over 300 companies including Alibaba, Betterment, Brightroll, Delivery Hero, Fanduel and LendingHome. 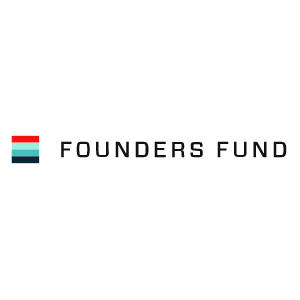 Founders Fund is an American San Francisco-based venture capital firm investing in companies building revolutionary technologies. The firm invests at all stages across a wide variety of sectors, including aerospace, artificial intelligence, advanced computing, energy, health, and consumer Internet, with a portfolio that includes Airbnb, Knewton, Lyft, Spotify, Stripe, and ZocDoc. Formed in 2005, Founders Fund had more than $3 billion in aggregate capital under management as of 2016. 500 Startups is an early-stage seed fund and incubator program focused on consumer and small- and medium-sized internet startups. The company’s areas of interest include financial services and e-commerce; search, social, and mobile platforms; personal and business productivity; education and language; family and healthcare; and web infrastructure. 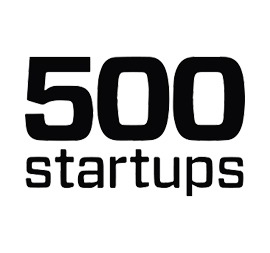 500 Startups was founded by Dave McClure in April 2010 and is based in Mountain View, California, United States. 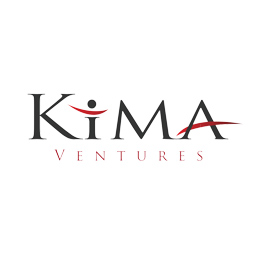 The Kima Ventures fund was started in 2010 by entrepreneurs for entrepreneurs. Kima's goal is to support and finance innovative companies with seed capital all over the world. By providing access to its network of partners and relationships around the world. Kima Ventures partners with the best business angels and venture, funds, and invests primarily in projects that meet a simple need and have a simple business model. Their goal is to invest in 100 startups during our first 2 years. TA Venture is a $50M venture capital firm, investing in innovative seed and early-stage consumer Internet and mobile companies in the USA, Europe, and emerging markets like India, Brazil and African countries. As of February 2015, TA Venture has 70+ companies in its portfolio and has achieved 12 exits. TA Venture portfolio includes such companies as AdoreMe, Auctionata, Azimo, Beepi, Dreamlines, FinanzCheck, NU3, SumUp, and others. 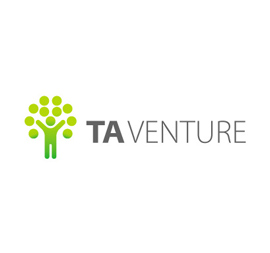 TA Venture is focusing on online marketplaces, fintech, e-health, edtech. TA Venture also backs charity projects, like Code Club Ukraine (a nation-wide volunteer initiative for teaching children to code), and co-projects with AIK (Association of disabled IT professionals). 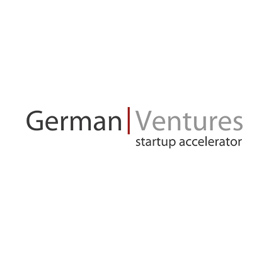 German Ventures is an investor with a focus on providing a vehicle for early stage US and German technology start-ups in the media, Internet and mobile industries to accelerate their business growth in Germany and Europe by investing capital and providing strategic and operational expertise and services. Managing Partners of German Ventures are Thomas Bernik and Jens Klein, two experienced Entrepreneurs and Investors. German Ventures is part of audio media group, a mid size media holding based in Munich, Germany. Hable con un agente en menos de 27 segundos. Ingrese su información a continuación para una devolución de llamada gratuita. Por favor, elige el mejor tiempo para devolver la llamada.? "Fair Housing & Equal Housing" - Información que se considera fiable pero no se garantiza que sea precisa. 2019 Home61 Inc.© Todos los derechos reservados.